Lawsuit filed against NJ Governor Chris Christie and the Laura & John Arnold Foundation over the murder of Millville man due to bail reform. 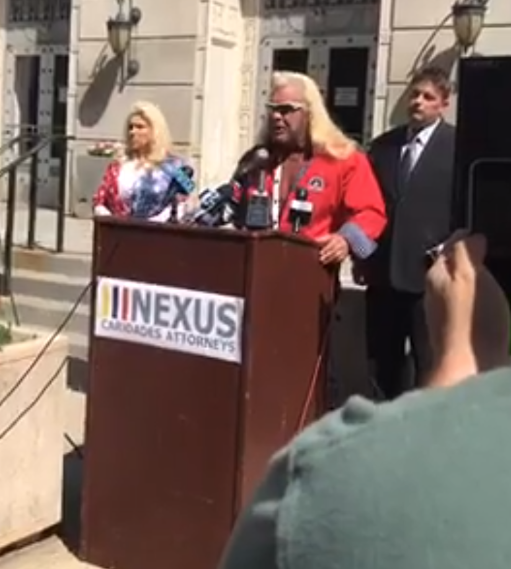 TRENTON, NJ – Duane “Dog the Bounty Hunter” Chapman held a press conference on Monday announcing a lawsuit against Gov. Chris Christie by the family of Christian Phillip Nolan Rodgers, who was allegedly murdered in April by a man who was on the the streets because of Gov. Christie’s “Bail Reform” initiative. The lawsuit was filed in the United States District Court for the District of New Jersey alleging wrongful death, and that Governor Chris Christie violated Mr. Rodgers Constitutional rights, and the rights of all African Americans in the state. “I wanted to help support the Rodgers family and to send a message to Governor Chris Christie that law enforcement professionals like myself from across the country think he should be ashamed of himself for ignoring our advice and passing the dangerous and fake reform that I believe led to the tragic murder of Christian Rodgers. 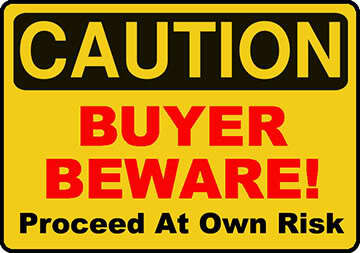 Christie should be ashamed of himself. 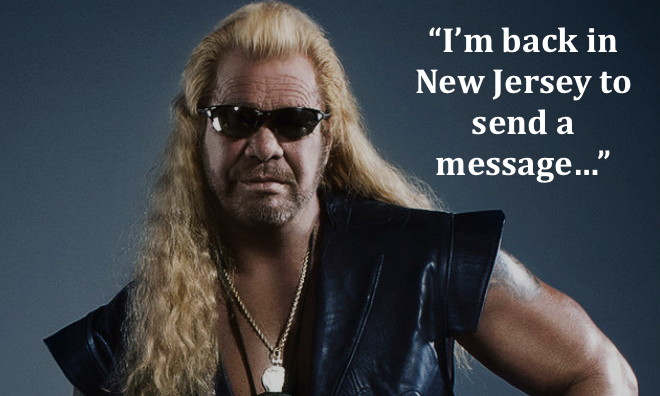 The Governor needs to know that the eyes of every American who loves their family and wants to preserve law and order are on him right now,” said Duane “Dog” Chapman in a statement. On April 9th, 2017, Christian Rodgers was murdered, shot on the street allegedly by Jules Black. Black, the man arrested and charged with Mr. Rodgers murder, had been arrested just days prior on April 5, 2017 by New Jersey State Police. That arrest stemmed from charges that Black, a convicted felon, was carrying a 9mm pistol in his car during a traffic stop. Black was released after that arrest without having to post bond and with zero accountability due to the New Jersey “Bail Reform” initiative, championed and passed by Governor Christie.